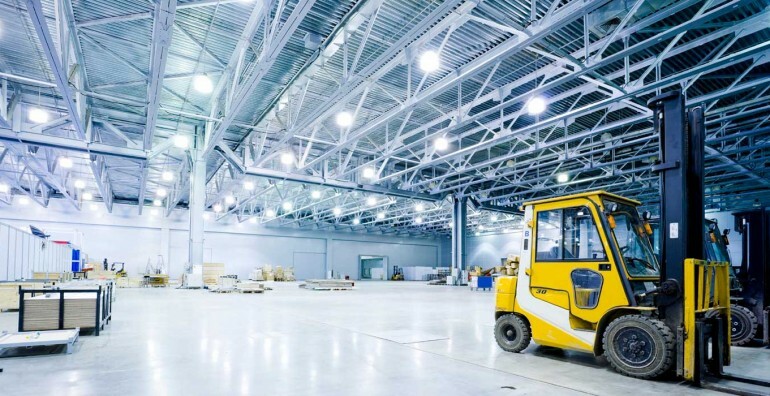 Industrial Properties are those properties which are designed for or used by companies or persons for manufacturing, assemblage of components, warehouse and offices. Noida has drawn industrial giants and infotech companies to ascertain a constant base in its environs. Closeness to Delhi and well developed infrastructure, easy availability of land and resources are attracting many MNC companies to Noida. IT and ITES (Information technology Enabled Services) activities, manufacturing non polluted units are allowed within the industrial property in Noida. We are having a separate team of 30 people who are dedicatedly looking for updated Industrial properties of Noida and Greater Noida. Rental for industrial properties of Noida will start from 14 rs to 80 rs per sq feet depending on location, size and building status. We are having a Instant ready inventory of industrial plots and buildings for sale and rent in noida as per your requirement. Please Call us now for a site visit option. Good Means of transportation available in Noida at reasonable price . Good Connectivity to Delhi, Gurgaon, Greater Noida, Faridabad, Agra via Expressway, wide roads. Metro is prospected to be at almost all parts of Noida which makes easy and fast approach to industries or companies. Good Electricity in entire Noida under UPCCL.